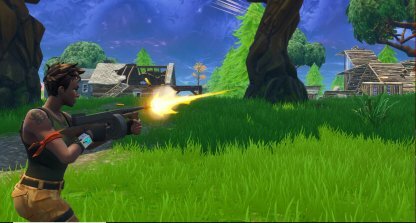 Check out the Best Weapon and Guns Ranking for Fortnite Battle Royale! Learn the stats & strategies for the most popular weapons currently in the game. Check out the All Weapon Damage & Stats! Each weapon has an effective range where they perform at their best. Weapons that are capable of being useful across different ranges are highly advantageous in the game. 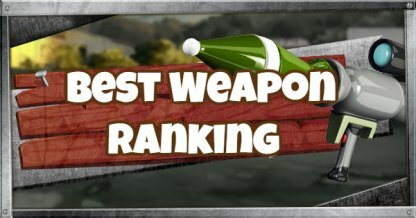 In this ranking, we'll be taking into the account the ability of weapons to perform well across different game modes and not just in certain situations. Damage per Second highly dictates how powerful a weapon is. This will show the capabilities of a weapon in taking down enemies and structures. 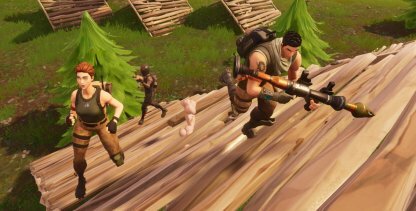 The weapons ranked in their article each have a different effectiveness in the context of playing solos or within teams. 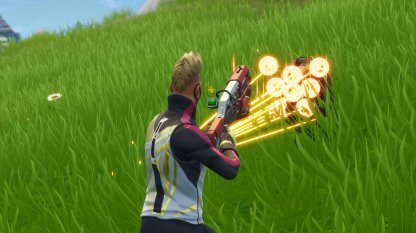 Weapons ranked under Solos must be able to help you easily defend yourself in battle. 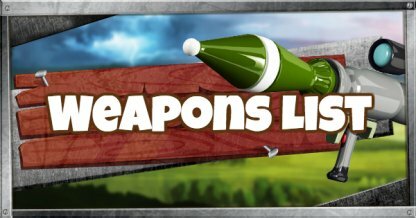 These weapons can give you the advantage in combat and do not need other support from other players to do well. Weapons ranked under Teams will only perform well if the team can complement the actions of the weapon being used. Lack of communication with your teammates may render the effectiveness of those weapons to useless. S-Rank weapons are fairly easy to use and are effective in any game mode with relatively high damage and low-medium rarities. This makes it so that even beginners can effectively use them! A-Rank weapons are almost as powerful as S Rank weapons with just a little deviation. Effectiveness changes depending on how players utilize these weapons. B Rank weapons are reliable enough to create medium to high damage per hit. They are still not extremely difficult to use, have medium rarity, but may need more experience to use.